Without these medical professionals, life would be short-lived for humans. The importance of having someone who knows the human body more than anyone else is crucial. From then doctors have become indispensable. Over the years, the medical practice have changed for the better and more improvements are discovered to aid those in need. Saving lives is one of the most selfless acts one can make, and doctors are some of the individuals who physically fight the tremors of death, almost every day. These medical practitioners know the difference between life and death. Hence, they always make quick yet careful judgments because delays relatively equate to death. With the help of recent medical technology, these modern heroes can now diagnose and treat a person’s illness, consequently increasing one’s life expectancy. 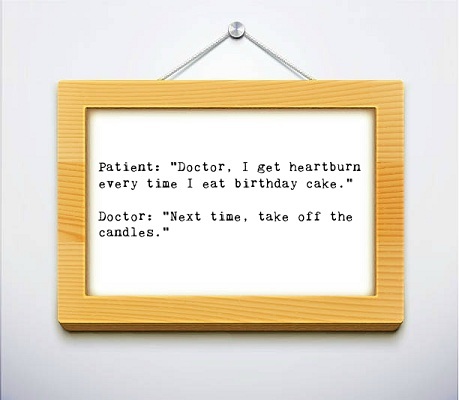 So for those who are downright scared of doctors, here are some humorous doctor jokes to lessen the guilt. 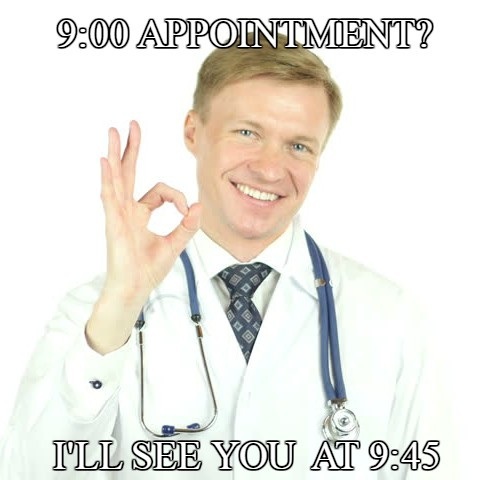 9:00 Appointment? I’ll see you at 9: 45. What’s the difference between a mechanic and a doctor? 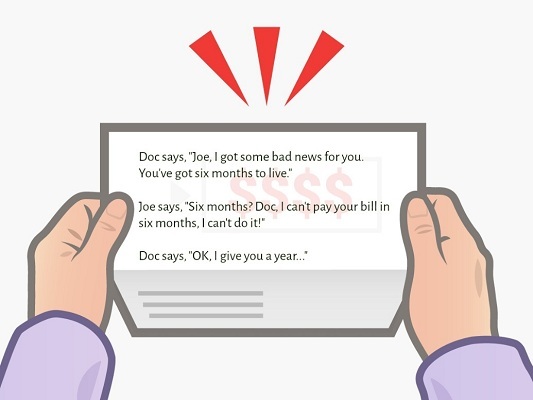 A mechanic fixes his mistakes… A doctor buries his. 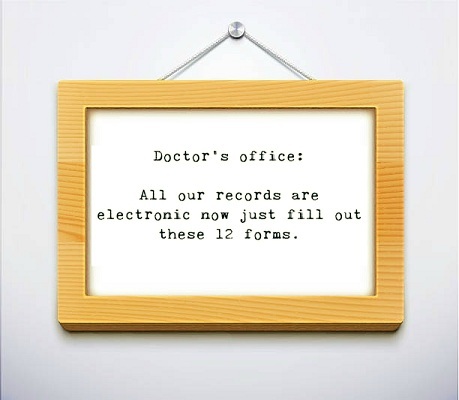 Doctor’s office: All our records are electronic now just fill out these 12 forms. A doctor tells a woman she can no longer touch anything alcoholic so she gets a divorce. 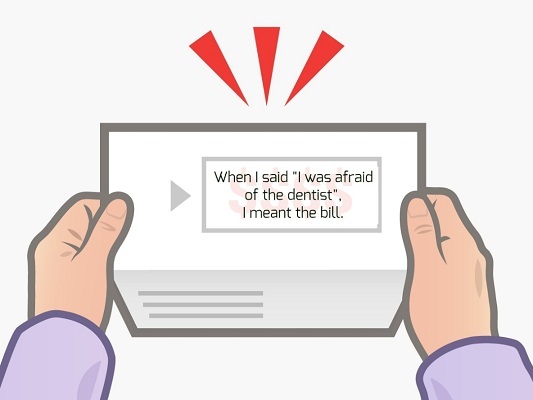 When I said “I was afraid of the dentist”, I mean the bill. 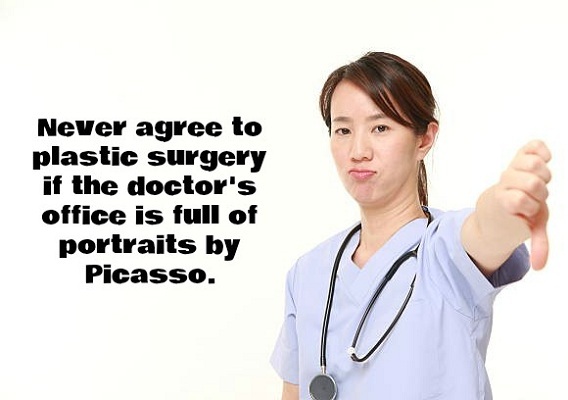 Never agree to plastic surgery if the doctor’s office of full of portraits by Picasso. Raise your hands, including your feet, if you are afraid of doctors or anyone from the medical team. Well, there are really people who are scared of anything associated with hospital scenes like extracting blood, binding broken ankles and the like. The scent of hospital may let a person cringe with anxiousness, but the people behind this rather scary yet significant site is a must in the society. 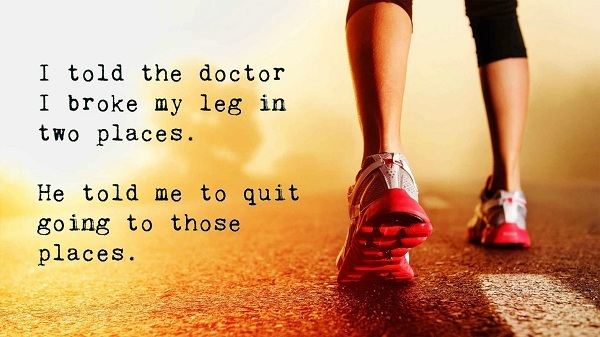 We hope you liked our collection of doctor jokes.